The Government is cracking down harding on illegal money lenders, known as loan sharks. The money lenders, who often subject borrowers to threats and violence, will face a new challenge from the Government, which is giving more money to fund prosecutions. The Treasury said that more than £5.5 million will be spent to fund the fight against loan sharks, helping to investigate and prosecute illegal lenders, and support their victims. £100,000 of money already seized from loan sharks will also be spent to encourage people in England at risk of being targeted by loan sharks to join a credit union. In total, £5.67 million will be given to Britain’s Illegal Money Lending Teams and bodies in Northern Ireland to tackle illegal lending. This is an increase of 16% compared to the previous year. Over 300,000 people are in debt to illegal money lenders in Britain, the Government said. 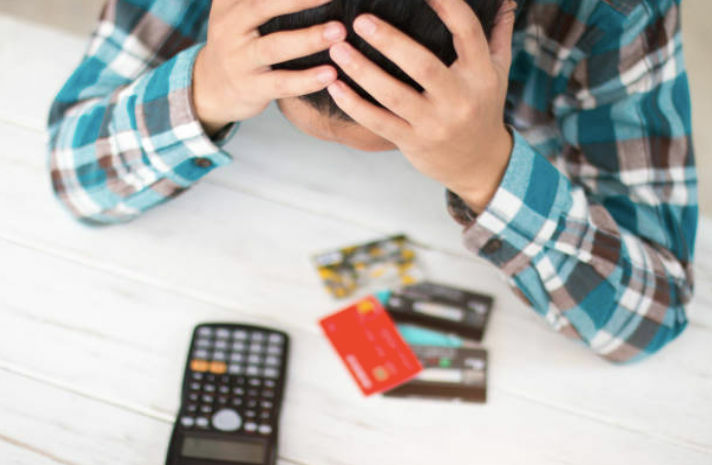 Tony Quigley, head of the England IMLT, said, “Loan sharks are a blight on society and prey on vulnerable people who struggle to make ends meet. “These criminals use callous methods to enforce repayment and victims are often subjected to threats, intimidation, and violence. What to do if you’re locked in with a loan shark? If you have taken a loan from a loan shark, you are not in trouble- they are the ones committing a crime and not you. It's their own problem they're resorting to getting juice by other means and plus, they are adults so they're responsible for their own actions. How about trying to make the cities safe? Oh, never mind that. That's too much to handle.